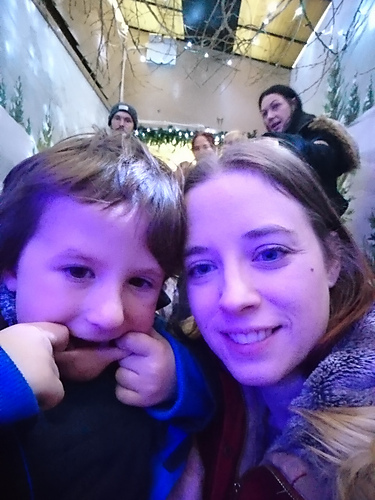 Priscilla is 33 years old and living in England with her husband and 2 wonderful little boys, Zander (age 9) and Taylan (age 5). She was born and raised in Belgium. After studying to become a primary school teacher she moved to England when she was 20. Now she is studying to become a teacher of the deaf, while teaching year 1 full time and doing evening classes to reach her British sign language level 2, hence publishing patterns has taken a back seat for the last 2 years. She has published 3 books with a traditional publisher and several patterns with magazines. Now Priscilla is exploring the self-publishing route and working on 2 books which will hopefully be published at some point next year. 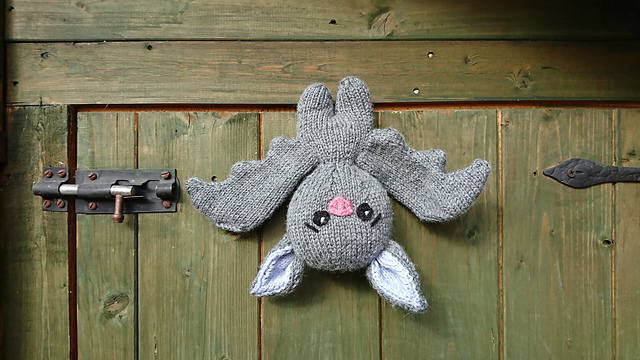 Cilla will give away three of her incredible patterns to two lucky readers of this blog. Please comment with your favourite of her patterns below! I was one of those kids who was always making things. I remember getting arts and crafts books from the library and trying to recreate the wonderful things on the photos (they didn’t always turn out so wonderful). My mum was an avid knitter and taught me and my sister to knit at a very young age. There was always yarn in the house and plenty of knitting books to keep two young girls occupied! I love Mystery Knit Alongs and try to do at least a few a year. They are often free for the duration of the MKAL and then revert to a paid pattern. If you’d like to join, make sure to keep an eye on my website, sign up to my newsletter or join my Ravelry group. 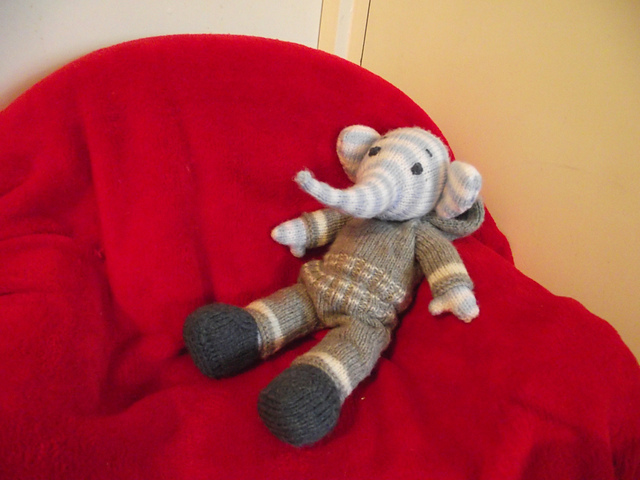 My first knitting pattern was Elefred, a cute little elephant with a tracksuit outfit. Zander was very young at the time and loved teddies but got frustrated when their outfits were sewn to them as he wanted to dress and undress and swap their clothing about. I hadn’t been knitting much, as working full time and looking after an infant took up pretty much most of my time. I started looking for a pattern but figured I might as well just make up my own; which I did. Zander loved Elefred and played with him all the time. I published it for free to see what feedback I would get and the positivity on Ravelry inspired me to continue publishing. Are there any ticks of yours we should be aware of? Not sure if the question refers to as ticks or tricks… I don’t think I have any ticks lol. When it comes to tricks… I guess my go-to-trick is to ask my husband and kids if something looks right… they’re brutally honest that way! Also, don’t over stuff! My stash is wildly out of control…. To the point where my dad bought me a cupboard to stash it in. I have to admit, it doesn’t all fit in!!!! According to Craig, I care too much. I am a very emotional person and am easily upset by injustice, especially when it is towards someone I care about, such as my family, friends or the children I work with. I’m sometimes too outspoken about this too, which can get me into trouble. I’m working on my first hat pattern, inspired by my little own little monsters 😊. I love publishing toy patterns but would like to branch out into accessories. I used to write my patterns in a notebook but found I made too many errors typing it all up. Now I knit with my laptop beside me, which is so much more efficient, however my cat Boomer sometimes likes to get creative and sit on the keyboard. I also love a sketchbook and have my fair share of stationary to enable my doodling 😊. I love Jenise Hope’s designs, especially Persian Dreams, which I purchased about a year ago but still haven’t started! It is my ‘when life slows down and I finally have some time’ project which I hope to complete before retirement. My next project will probably be a nativity scene, which I hope to finish in time before Christmas. I love Willow Tree nativity set and I’m hoping to make something similar. YAY! Glad to see Cilla getting an interview! A beautiful person inside and out sharing her wonderful knit softies with us. You’ll love Biggles! I have loved Cilla’s designs for some time, since I joined in doing the mystery knit-alongs. Polar Pete is a valued member in our family now. Really enjoyed the interview and as someone who went to school for teaching while raising two boys I can appreciate the journey with the joys and challenges. Quite the endeavor and kudos to that! So hard to decide which pattern because they’re both adorable and I find each such cute animals but I’m picking Bubbles because I recently had to give up my 3 bunnies I had for 6 years due to my guys allergies. Congratulations! You have won one of Cilla’s wonderful patterns! I emailed you a coupon code. Happy knitting! I LOVE, LOVE, LOVE Cilla’s “Under the Sea”. SO cute! Loved reading the interview and get to know more about Priscilla Webb. What she said about learning how to knit at a very young age and always having yarn around in theder house sounds so wonderful to me. And I’m looking forward to her future designs and I’m sure her accessoires will turn out as whimsical and cute as herwell toys. My favourite pattern of her is Bigglesworth the bat. You are so gifted! 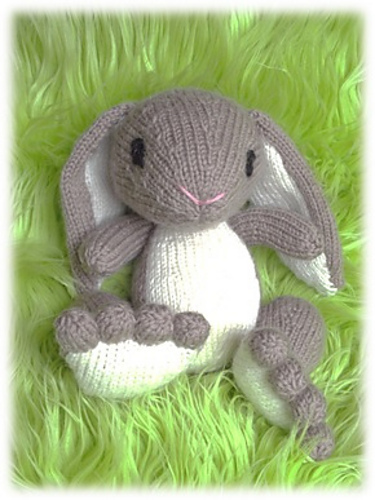 I love Bubbles the bunny and would like to make that for myself!! You have some fab ideals and the ability to turn them into something we all want to recreate, my favorite is bubbles but because of the size of his feet I would have to change the one for me to THUMPER. I need that bat! It’s a gotztahavit! But then I visit your blog and see an absolutely gorgeous afghan! Love it all!!!! Bubbles and Bigglesworth!! So, super cute! Oh my, these are all so cute! I can’t deside which one is the Most leider vely one, I like Miss Penelope Puss, Master Geoffrey Giraffe and Bubbles the Easte Bunny so much! Lots of cute to select from, but if I have to pick a favorite, I would say Lizzie Ragdoll. She might be just the ticket for my little grandniece, once she’s a little older. Oh my goodness! My son would LOVE that bat! I think all 3 are pretty stinking cute.